Whenever you travel to a country, it is important to avoid the tourist traps and get to know the locals. Here are my impressions of Russia. 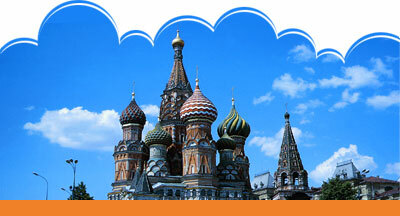 If you think getting a visa to travel to Russia is difficult, you should try getting one to travel around the country. Living in Russia, I needed just such a Russia travel visa.